Home > Article Archives > Choose the Auto Insurance Policy That Gives You the Right Coverage! 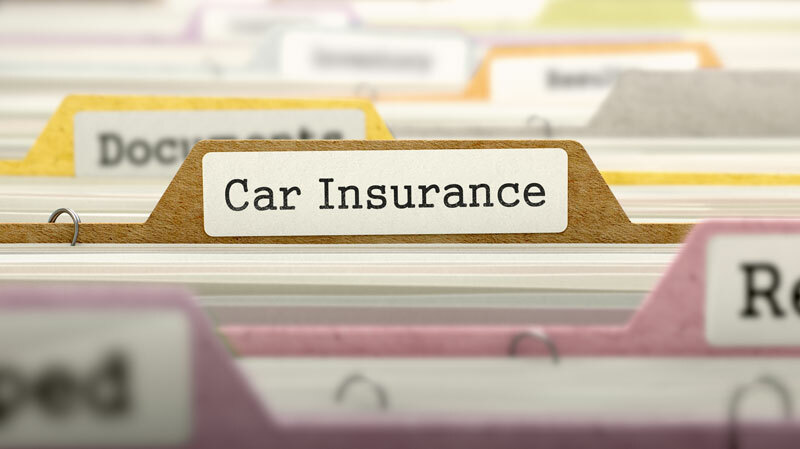 Choose the Auto Insurance Policy That Gives You the Right Coverage! Get enough auto insurance coverage and check out what you need to know. Driving a car is dangerous; it can even be lethal. That’s why driving a car is a huge responsibility. If you get into an accident, you’re responsible for covering the damage. That’s where auto insurance comes in. It gives you the coverage that you need to protect yourself in the event of a crash. However, different policies offer different coverages. Learn about the various types of coverages so that you can rest easy knowing that your car is covered. When it comes to your auto insurance, you’re required by law to have at least basic liability coverage. This type of policy gives you the bare minimum so that if you do get into a car accident, you’re able to cover any property damage or injuries that you’re found at fault for. It will give you the protection you need to cover liability issues, however, keep in mind that it won’t help you to pay for your own car or medical bills. If you want to increase your coverage a bit to cover damage to your own car, check out a collision policy. It will help to give you the coverage that you need so that you’re better able to fix your car in an accident. However, keep in mind that this type of policy only covers accidents that occur with another vehicle. Sometimes your car is damaged by something other than a car accident. Perhaps your car has been vandalized. Maybe your car has been damaged by a hail storm. No matter what type of damage caused, a comprehensive auto insurance policy is the best way to protect your car from non-collision based damage. You’re not the only driver on the road. Despite being a responsible car owner, other drivers on the road may not have the auto insurance they need to cover damages. If they’re short on their liability coverage, or don’t have coverage at all, you may be left footing the bill. Protect yourself with a noninsured policy. Get the auto insurance coverage that you need. For all your insurance needs, contact the professionals at The Schwab Agency, located in Colleyville, Texas.